Ambitious, Bright, Compassionate: the simple ABC’s of Kyle Hoeck. Kyle has illuminated these characteristics for 21 years in Branson, Missouri. 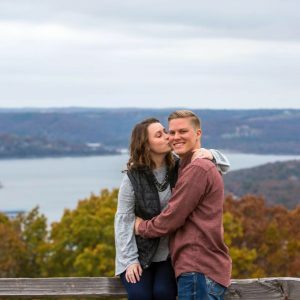 Throughout his time living in Branson, Kyle has built connections throughout the Ozark mountains – or Ozark hills as Kyle insists on calling them. Simply put, Kyle is a people person with an outstanding servant’s heart. 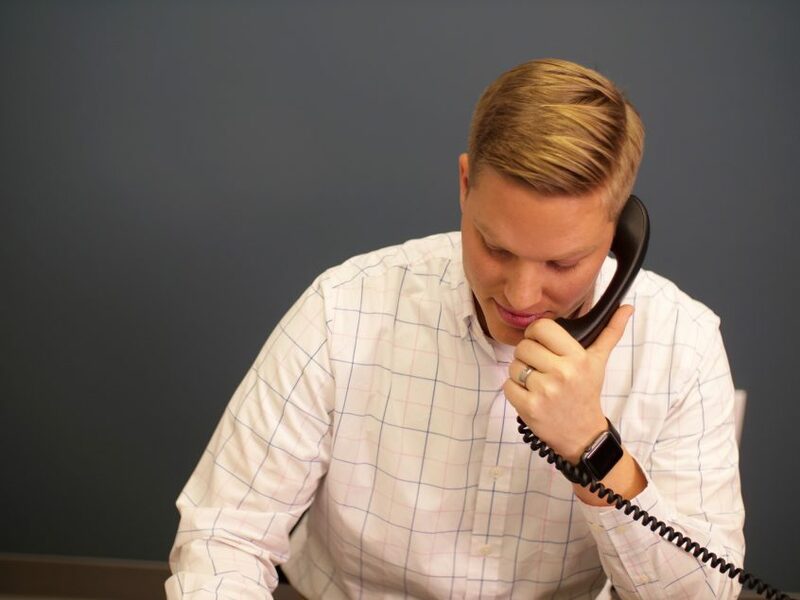 Kyle joined Robbins Insurance Group in October 2018 as the Account Executive. He is excited to explain the value of insurance along with the security it provides. Though we all have stories, Kyle has the gift of transporting those listening into his adventures. Stories have a way of bringing people together & create a bond. If you’re ever driving through town, stop by the office. Kyle probably has a story to share. Kyle & his beautiful wife – Baylie – were married in June 2018. The cute couple is adding to their family and expecting a baby boy in June! “I think my sense of humor is nonexistent to everyone except myself,” joked Kyle. Though it is humorous to watch Kyle crack up over his jokes, he truly does have a great sense of humor. At Robbins Insurance Group, we have heard many of our clients share negative experiences with their former insurance company. Kyle represents our company and what it stands for: saving people from the anxiety caused by insurance & investments. Kyle shares memorable stories, is a phenomenal husband (& soon-to-be Dad), & can make anyone laugh. Stop by the office at 695 Branson Landing Blvd 210, Branson, MO 65616, for a different experience in insurance. We will work to create coverage centered around your needs. Click HERE to learn more about the RIG team!